The MOST amazing place we ever visited in the Bahamas! This place and story is absolutely our best best ever! The story of lighthouse is both terrifying and so amazing. 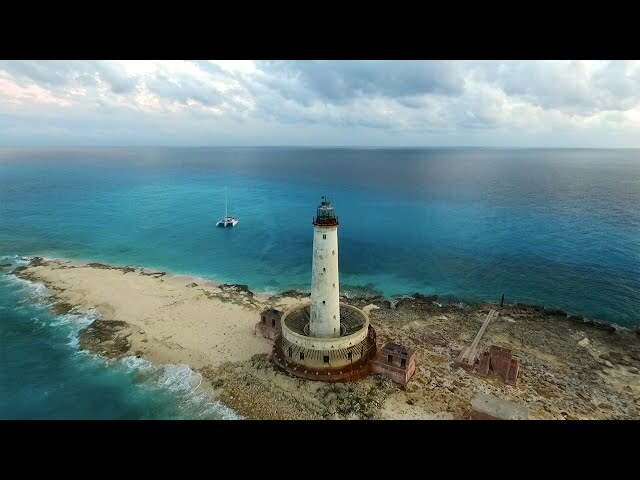 We discovered Bird Rock Island by accident and once we got there and found out the lighthouse story we couldn’t resist to come back over there and make a video for you of that magical place in the Bahamas. We anchored there thanks to our drone and video of reef around the island. Please, sit comfortably and enjoy one of the most incredible place we visited on our way! Meet our best friends from Caribbean! Best CONCH salad in the Bahamas!